As expected, Google has released the February Android Security Bulletin today, highlighting the security vulnerabilities and fixes addressed since last month. The company has also released the OTA updates for the February builds which means that owners of compatible Nexus and Pixel devices will get the update shortly. Like last month, the February update consists of two distinct patches. 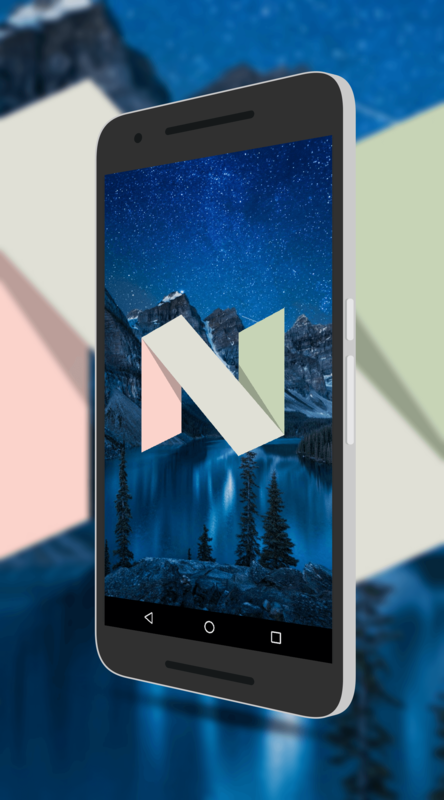 The first patch, dated February 1, deals with general vulnerabilities in Android Nougat while the second patch, dated February 5, is more specific to Nexus and Pixel devices. Both patches have security fixes but the second patch deals with security patches with specific device drivers. In all there are 35 fixes, 8 of which are considered critical and 18 are considered high priority. You can read about all of them in the Bulletin release notes. If you are comfortable with flashing your devices, the OTA images can be found here. If you don’t want to do that or are not comfortable with it, the push of the update should come over the course of the next week or two to your device.